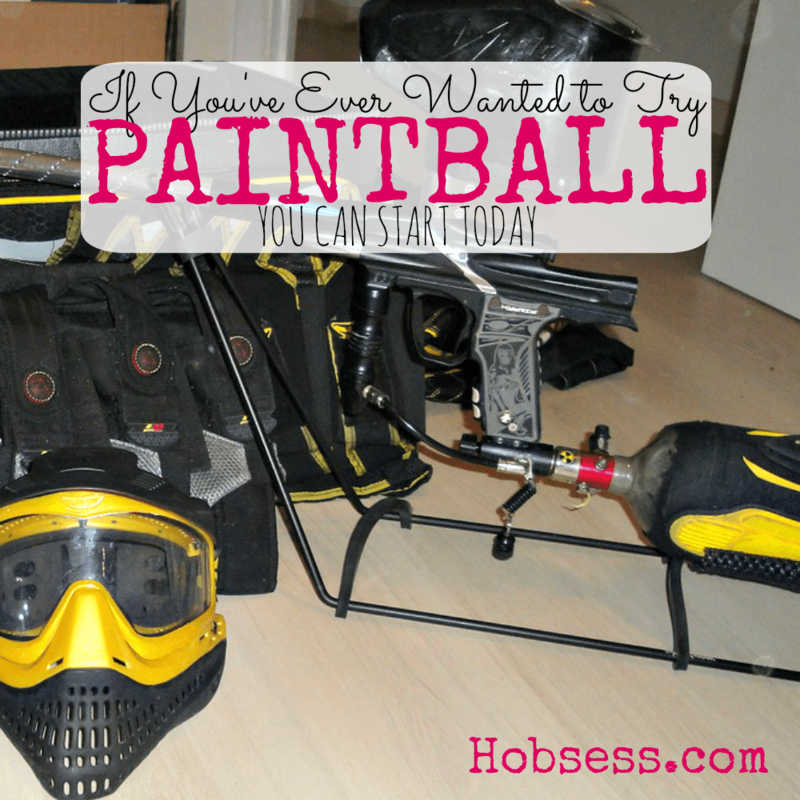 Paintball - Hobsess - Get ready for your new hobby! Paintball is played in designated fields where two teams go head to head to capture the opponent’s flag. You will need equipment and knowledge of the rules to get started. This sport is played for fun or in competition. Watch this video from pbnation.com to learn about getting started. Are you just getting started or are you an expert? Get involved with others who share your interest and/or passion for paintball. Join the American Paintball Players Association! Go to this Paintball Board and click Follow. Follow Hobsess (Rev Crouse)’s board Paintball (OUTDOORS) on Pinterest. Very helpful “How to” video. I also looked at your suggested link for materials for paintball. What paintball companies guns you recommend and use it yourself? I personally don’t paintball but this would be a great place for your recommendations. Can you share with us?